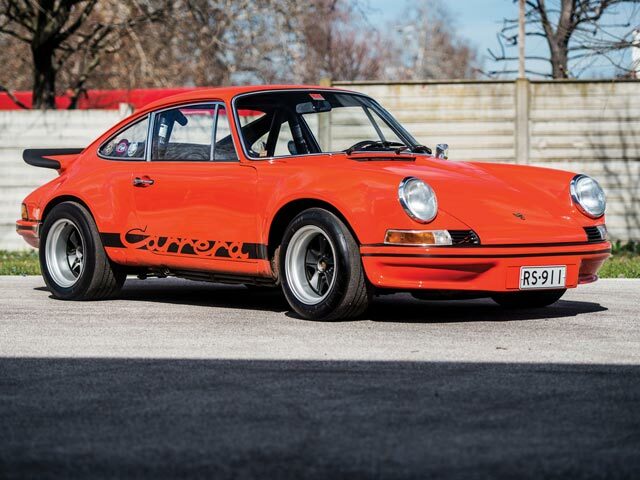 The Monaco auctions complimented by the famous Formula 1 Monaco Grand Prix were a mixed bag of success and tepid results (mostly due to reserves, not quality of cars). There was no lack of quality cars on display in Monaco this past weekend as the Principality hosted by all accounts an enormously fun and no pun intended, eventful week leading up to the weekend auctions. Immediately standing out was a strong 300SL Roadster sale at $1.4M+ of a drum brake HK restored example at Bonhams event as the model remains a bellwether of the general health of the market…in this case an indication of robust health. It seems a “beating the dead horse” commentary at this point, but the market maturation continues and the stratification of values is further refined as the knowledge base of the collector car consumer grows (continued props to the internet, yay google).